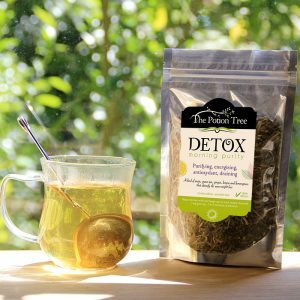 HOW TO USE YOUR DETOX ? 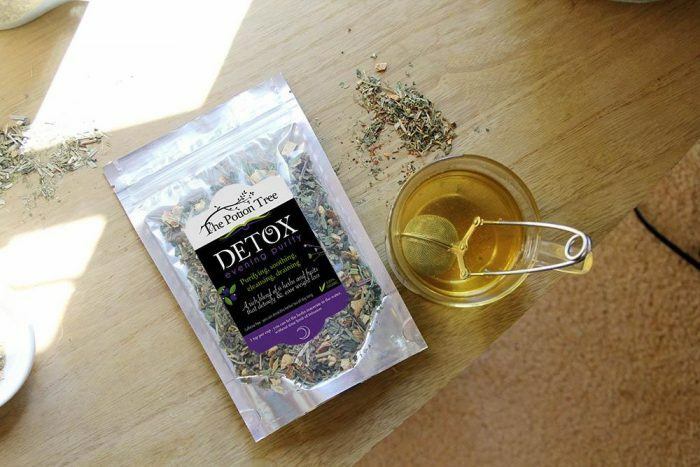 A detox tea is not like a normal tea. The blend is rich and very active : it will act on the cells. 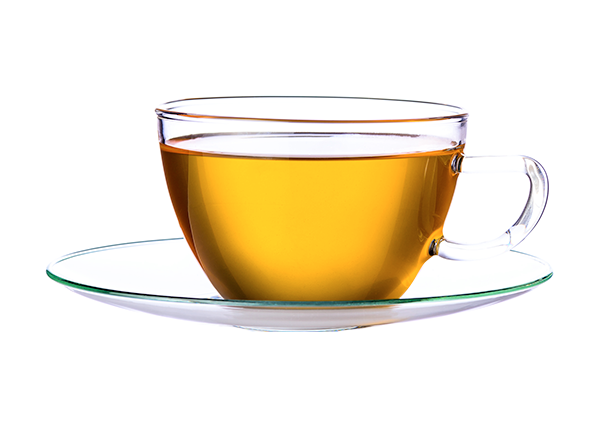 You can adjust the doses and learn how to brew to better suit you.